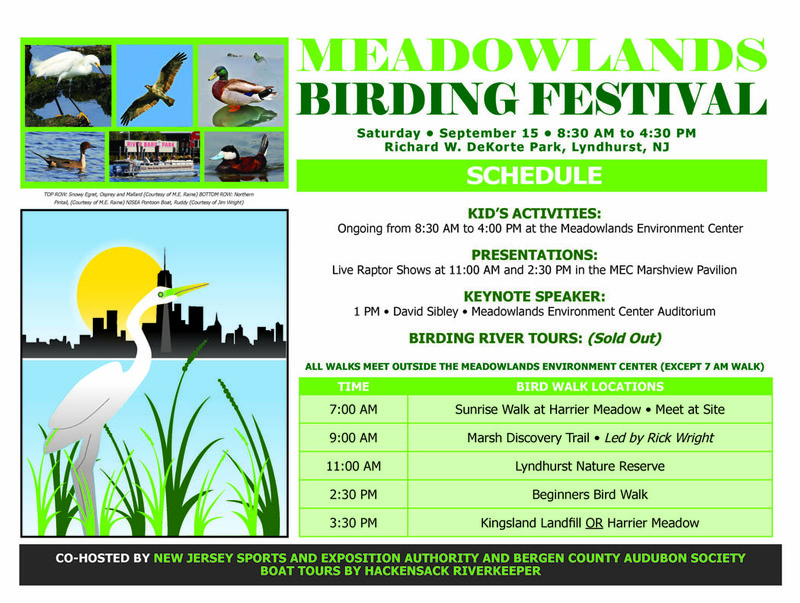 Published September 11, 2018 at 1050 × 791 in Meadowlands Birding Festival Is This Saturday! (Sept. 15)!! !.